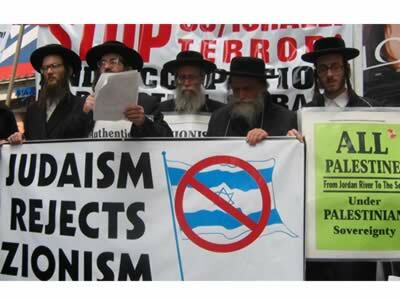 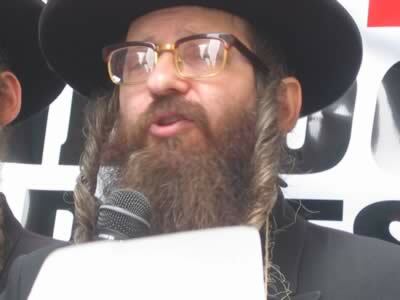 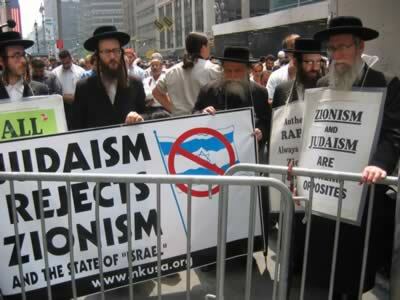 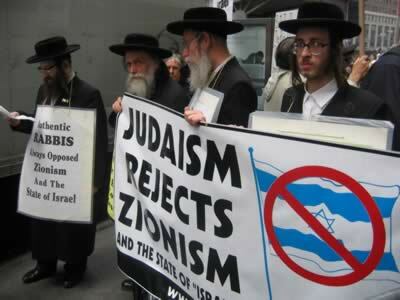 Read Statement issued by Neturei Karta on Al-Nakba Day. 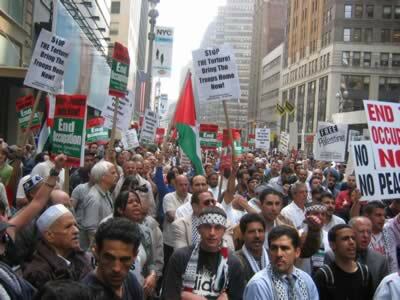 "Nakba" is translated from the Palestinian language as "catastrophe". 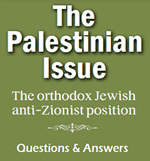 Al-Nakba is the day set aside annually to commemorate the tragic events of 1948 when the "State of Israel", which took its land from Palestine, was established.